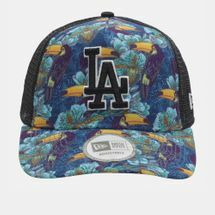 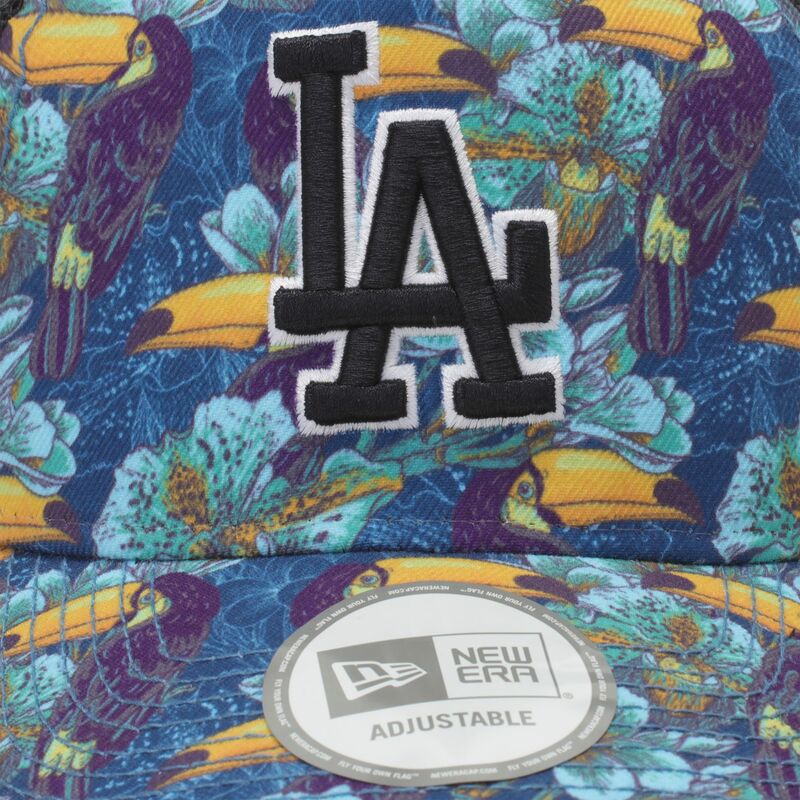 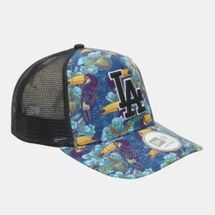 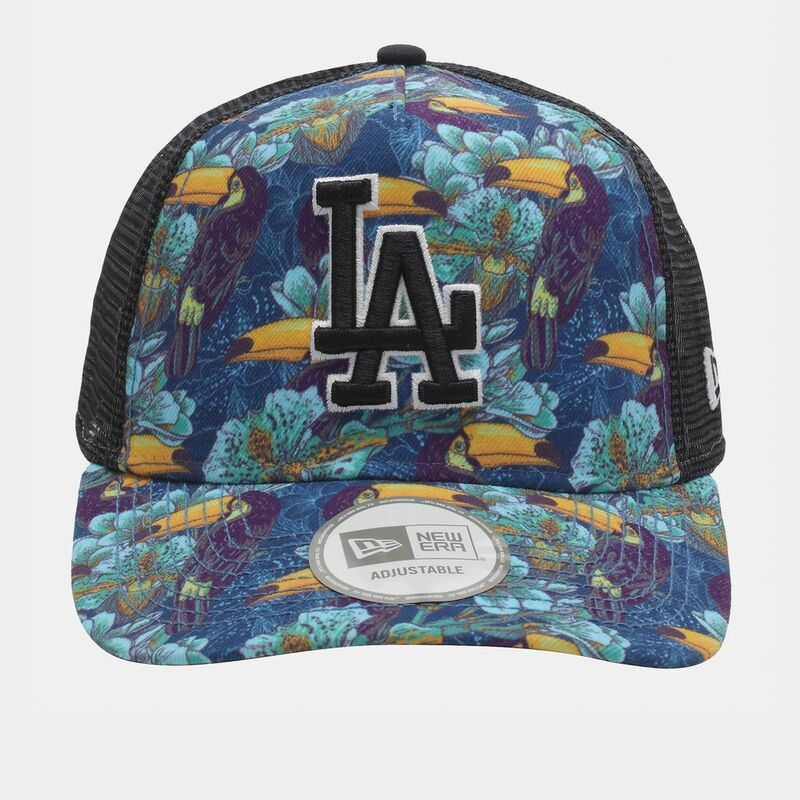 The New Era Tropical Trucker LA Dodger Cap features a tropical print on the front sections with plain mesh back sections. The team logo is embroidered on the front, while the brand flag logo is placed on the bottom lower left-hand side. 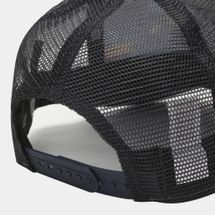 It has a fully adjustable snapback closure for a custom fit.